Builders, Developers 2 lots listed together total 1 +/- acre. 2 adjoining lots (CMLS 3152890) available for a total of 4 available parcels. 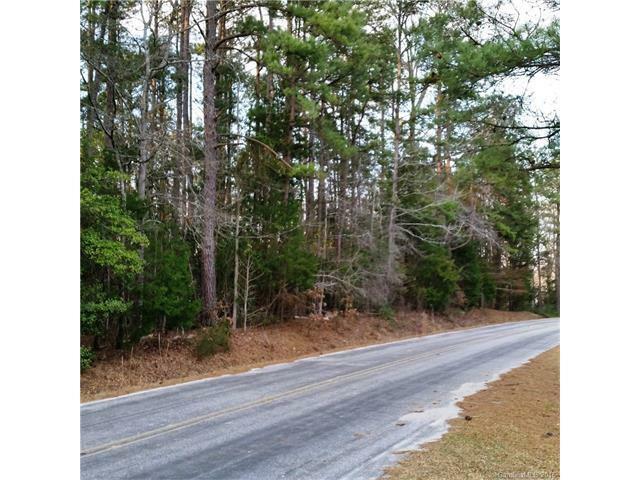 Mostly flat building lots with mature trees and multiple building sites just steps from the Catawba River. Established neighborhood some with waterfront lots makes this an ideal neighborhood to be close to the river. 20 minutes to Rock Hill with easy access to Lancaster, Chester, and I-77 to get to Columbia or Charlotte. Will consider individual lots.